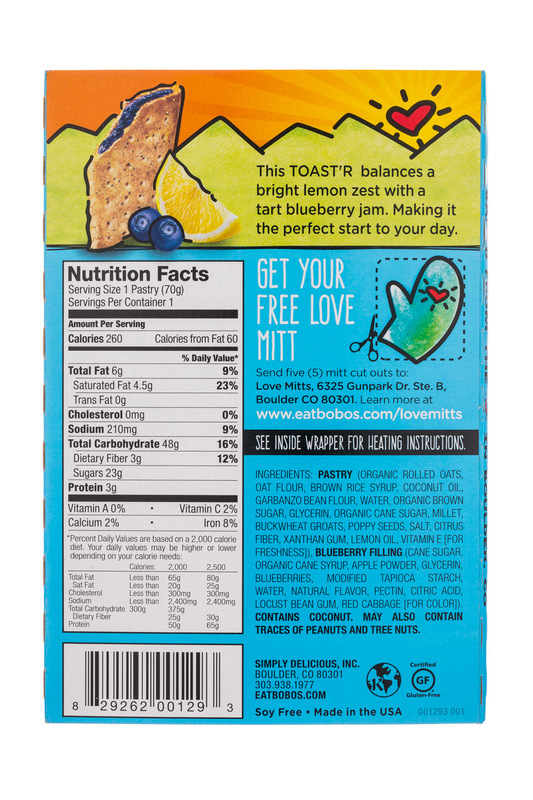 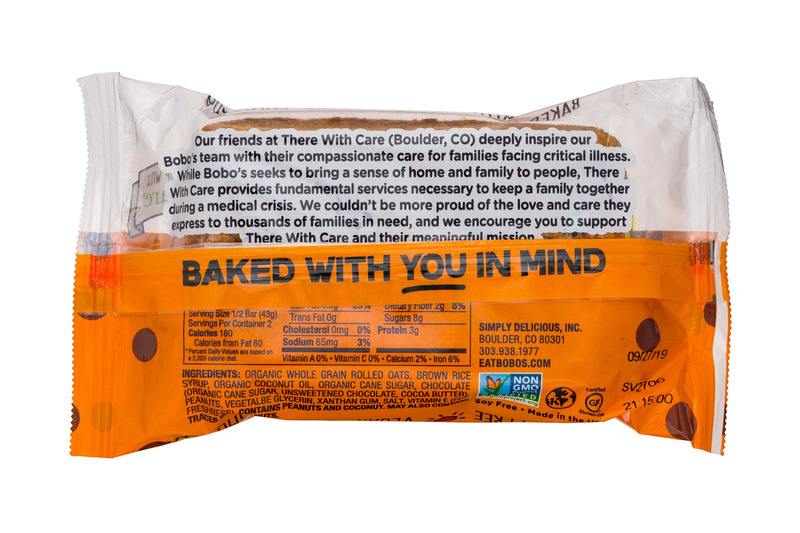 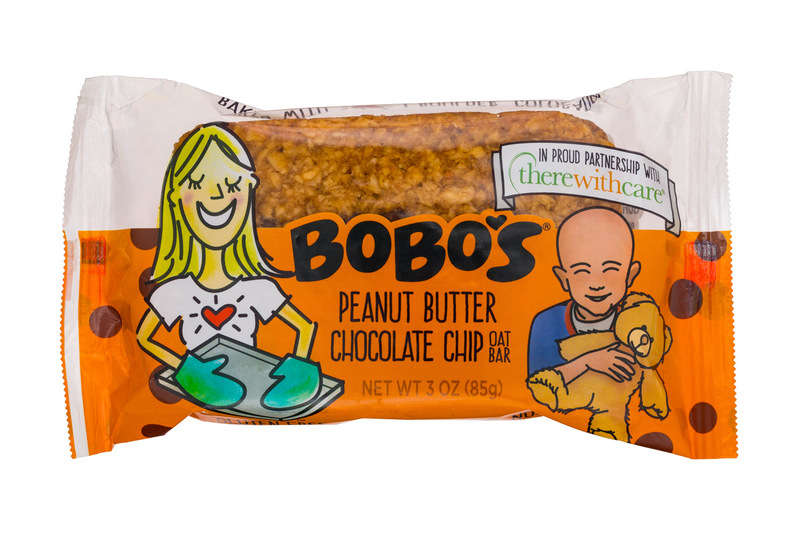 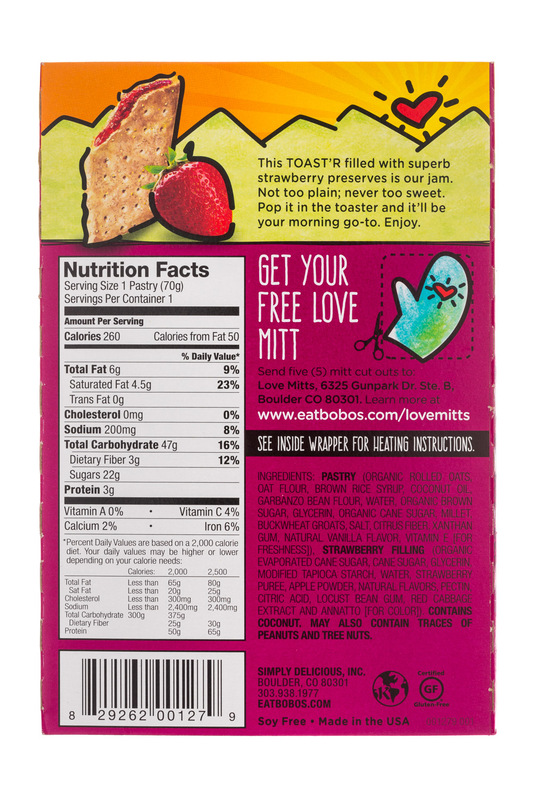 A young boy’s fight and eventual loss with cancer has inspired Bobo’s, the Boulder-based maker of freshly baked whole grain snacks, to help critically-ill children and their families this March and beyond. 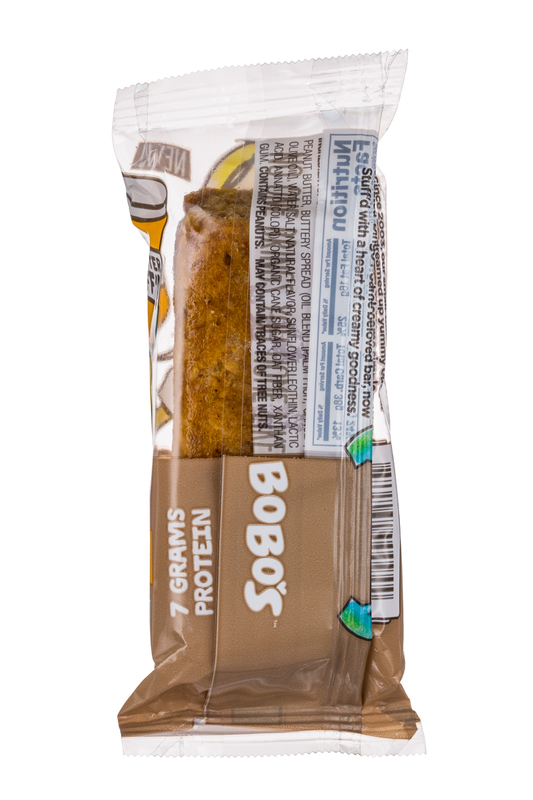 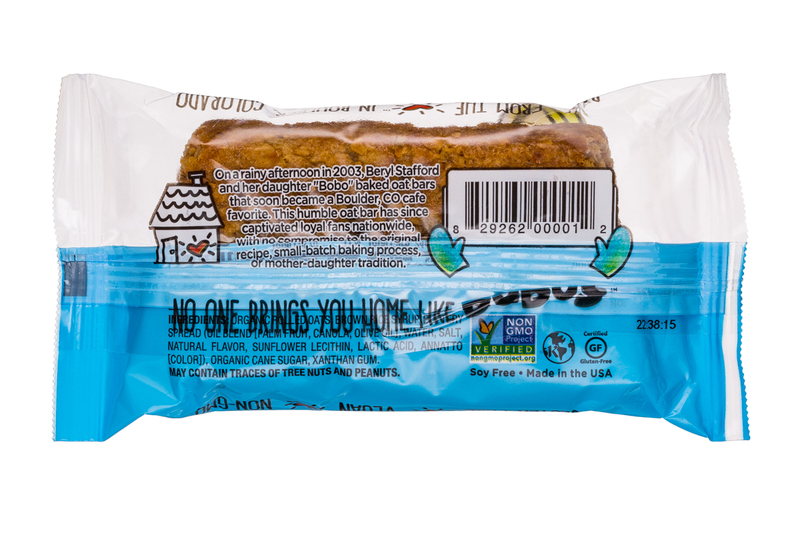 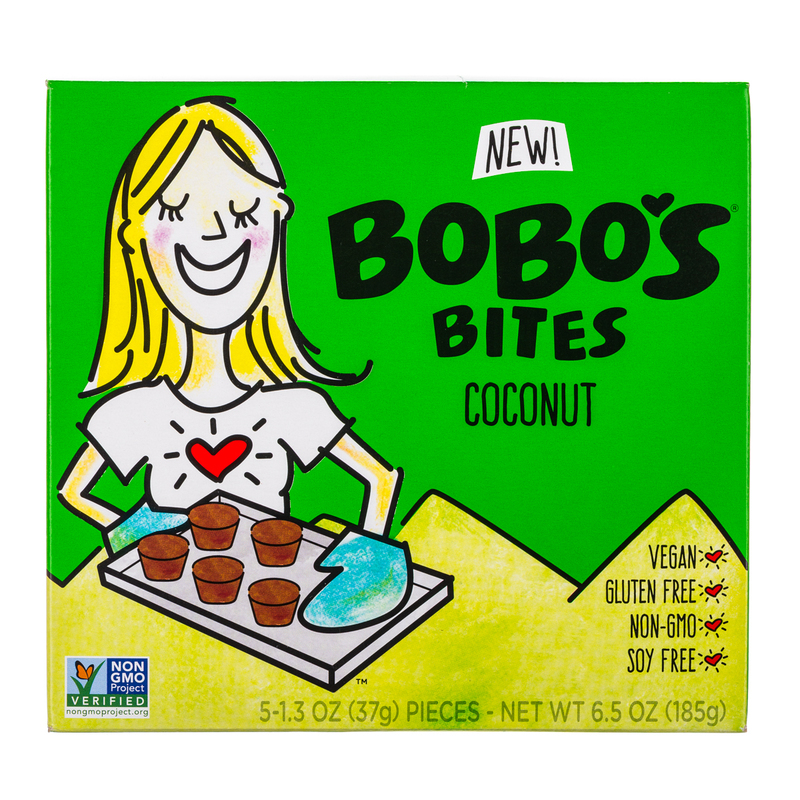 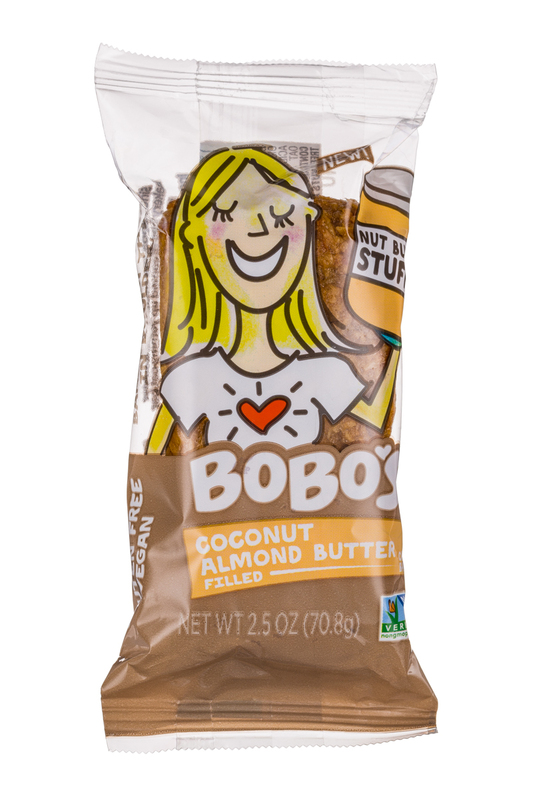 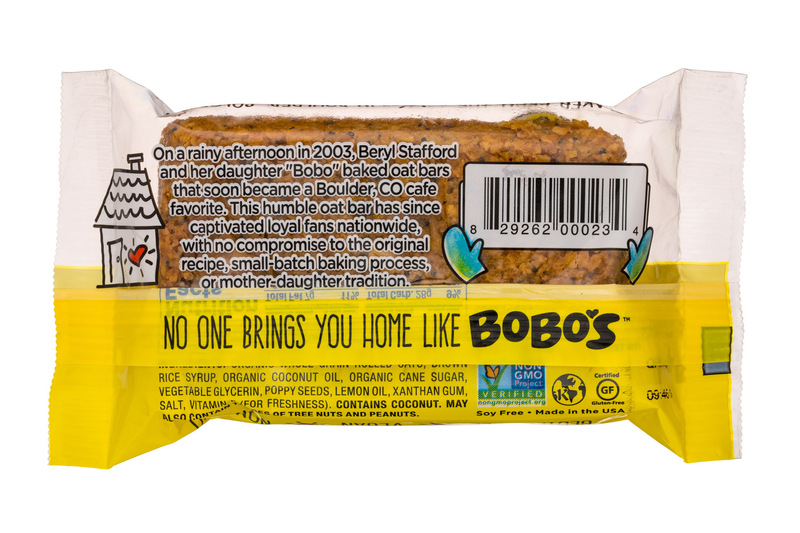 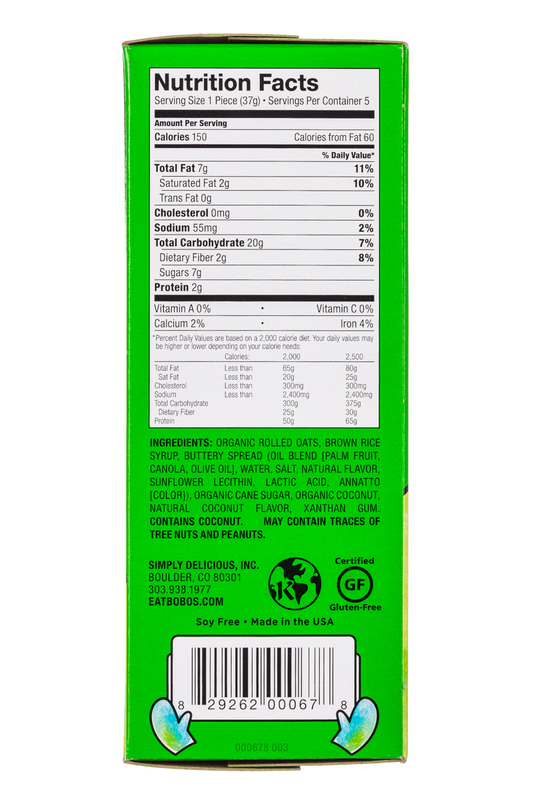 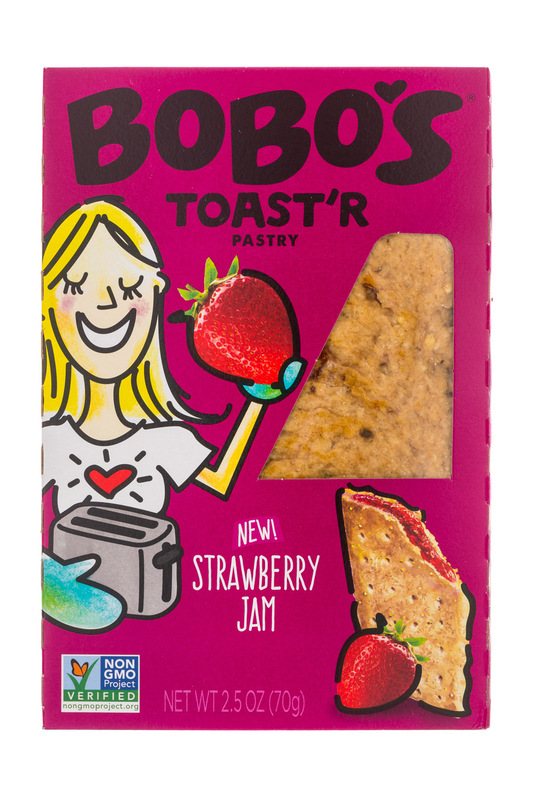 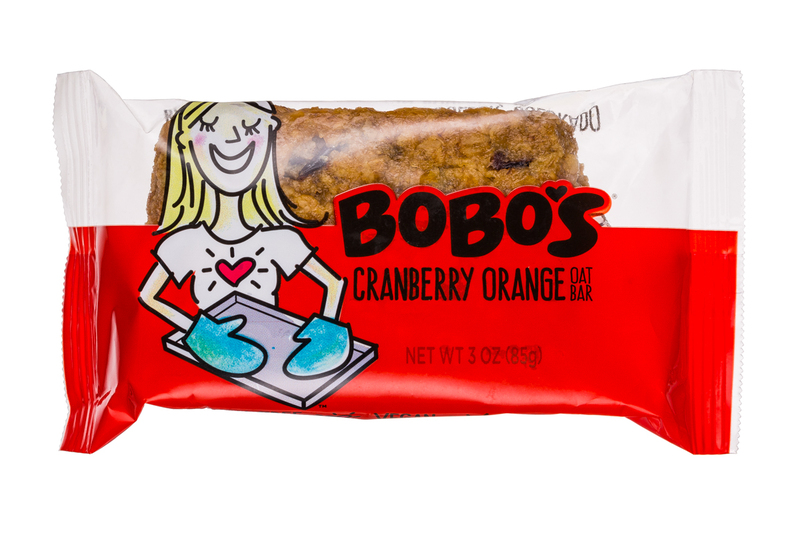 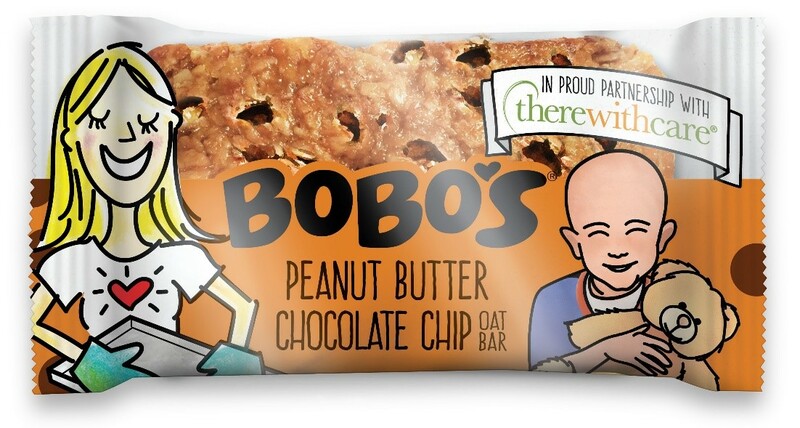 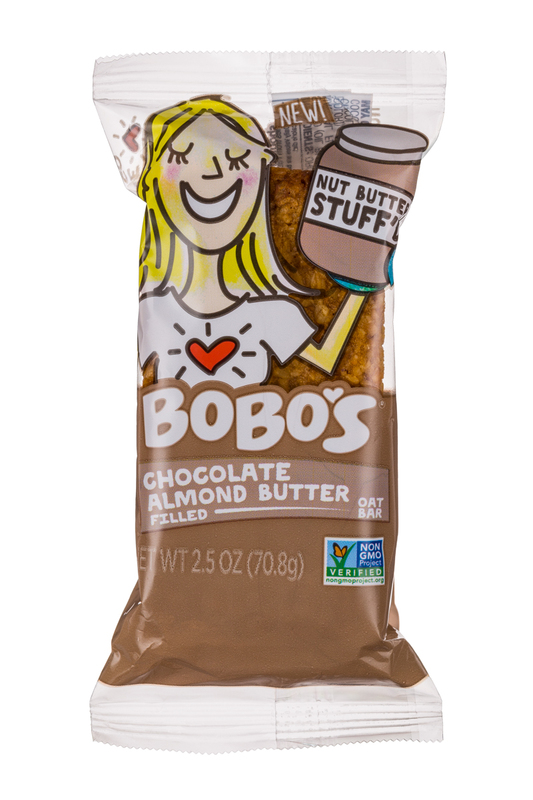 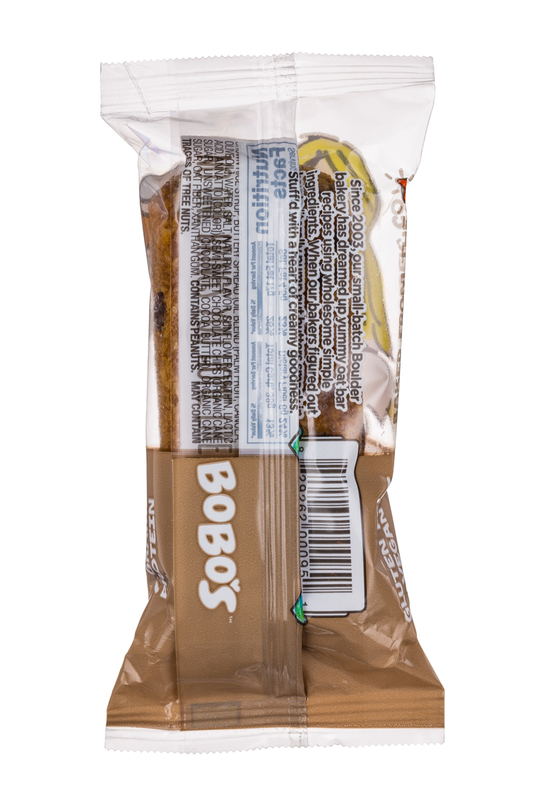 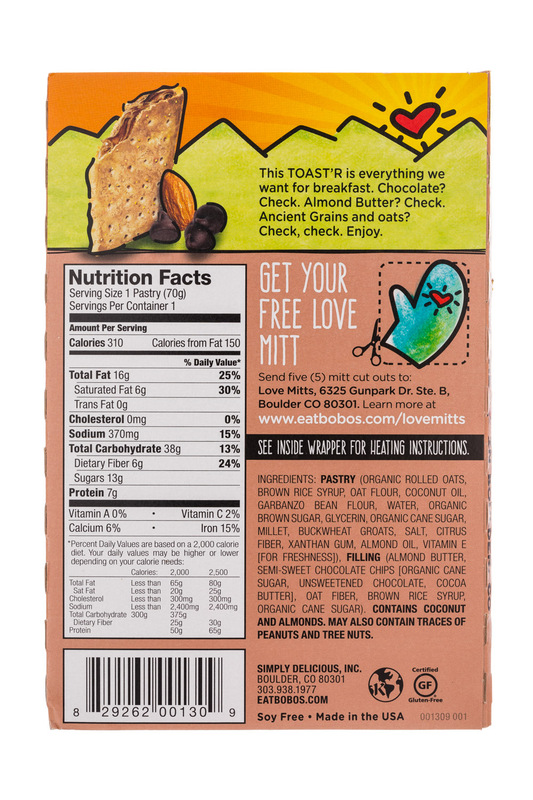 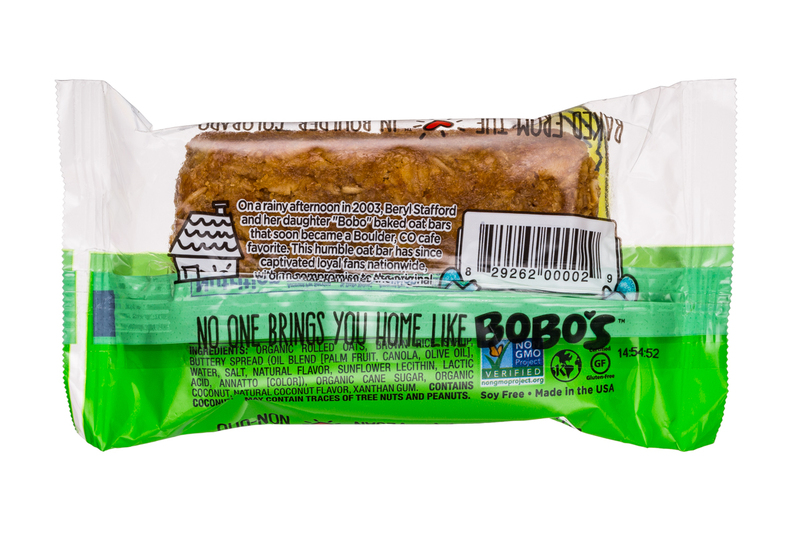 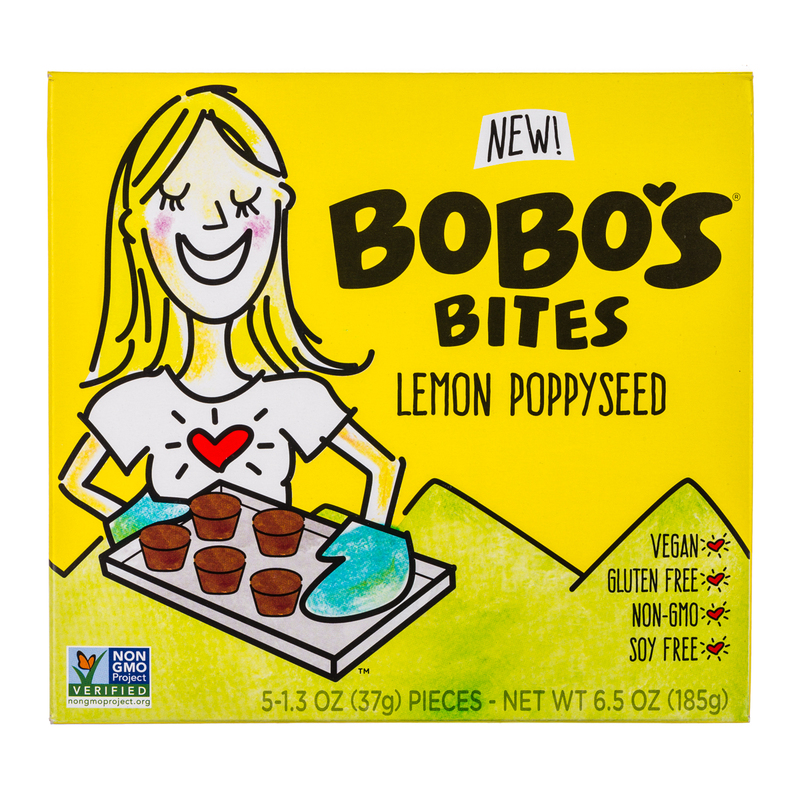 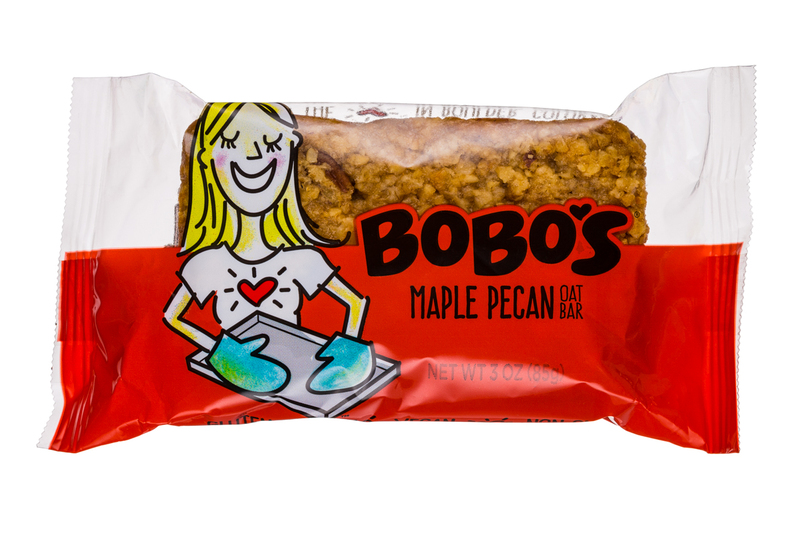 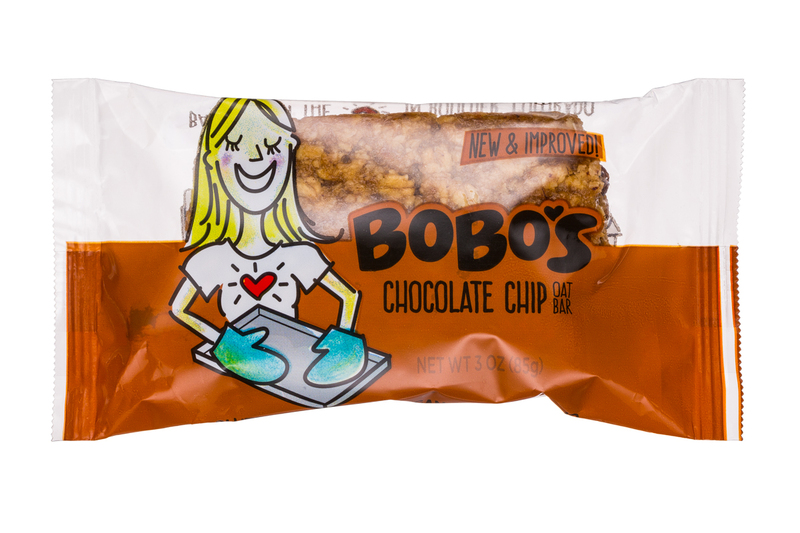 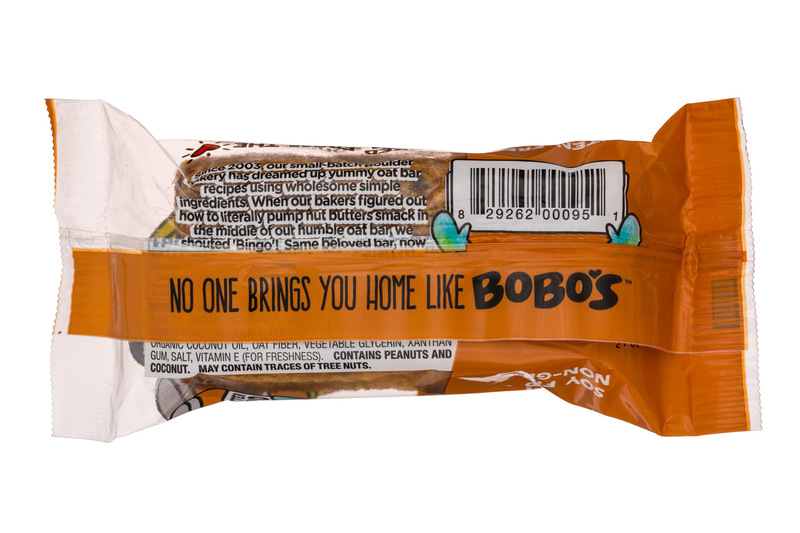 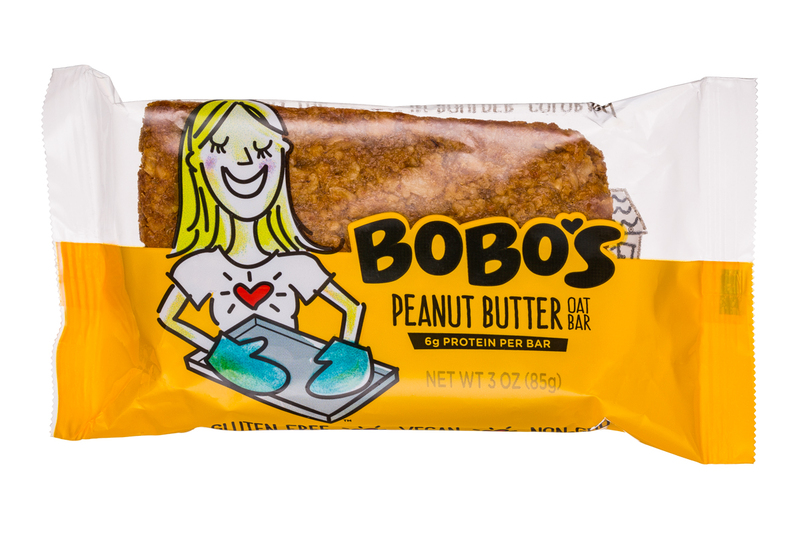 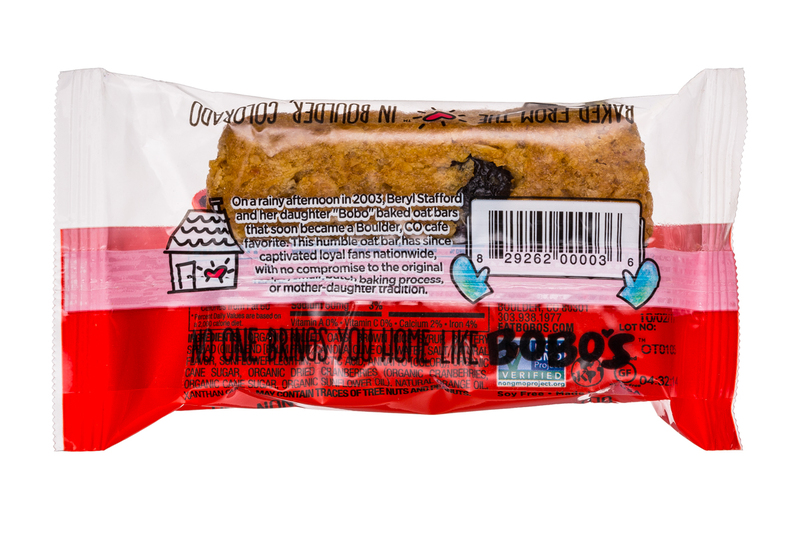 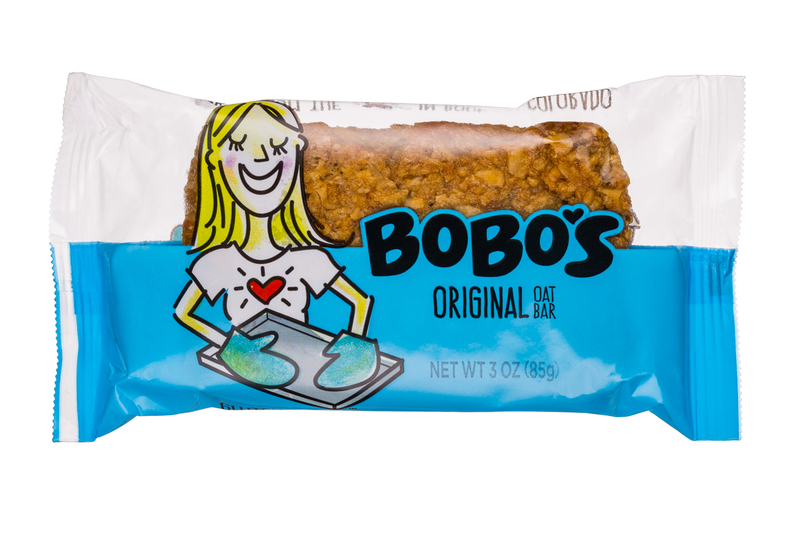 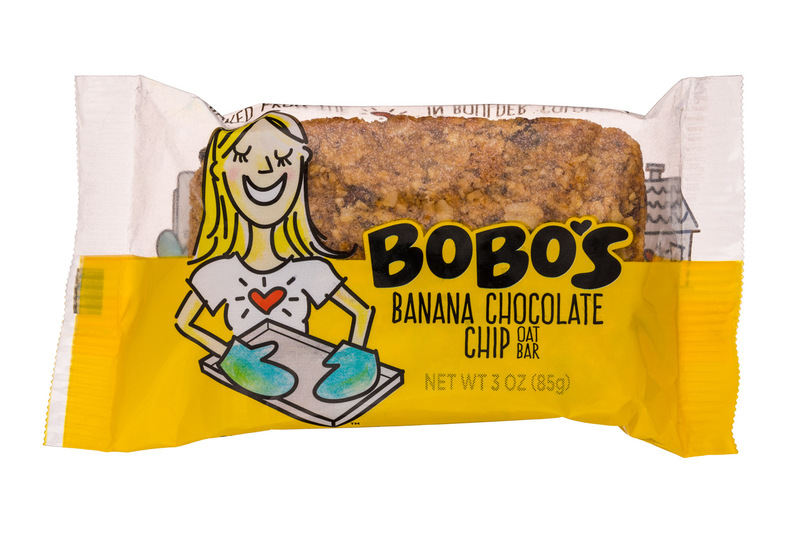 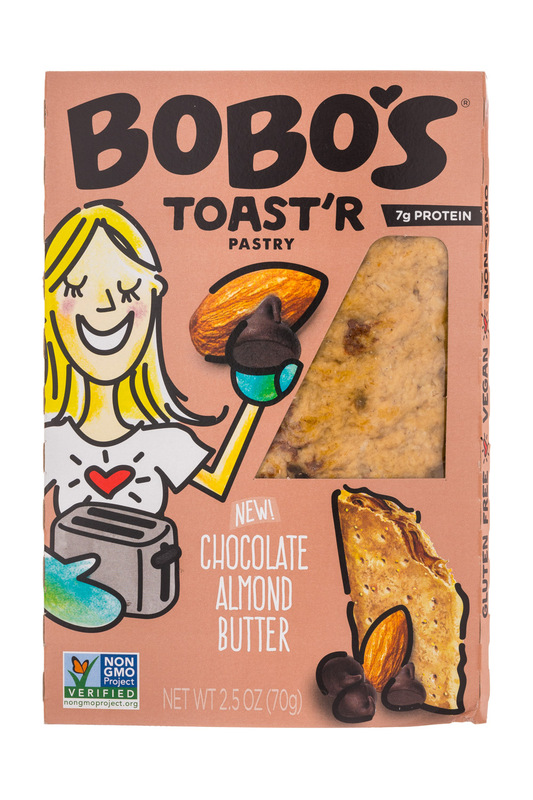 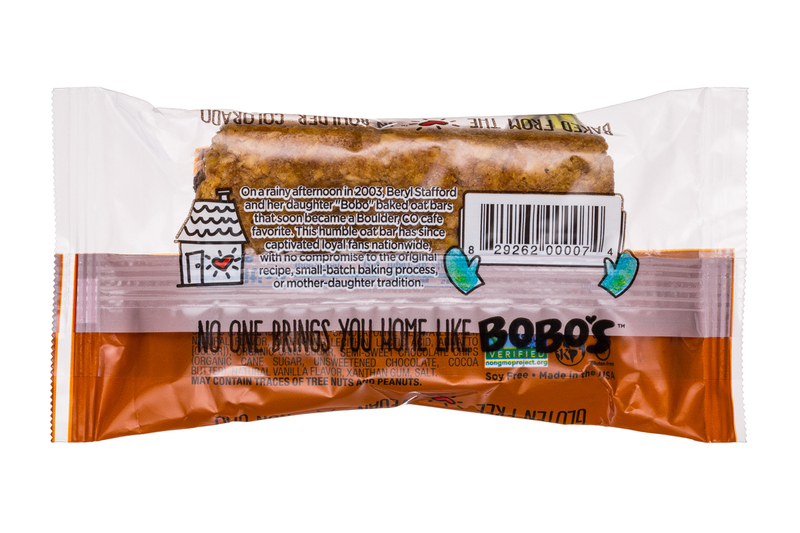 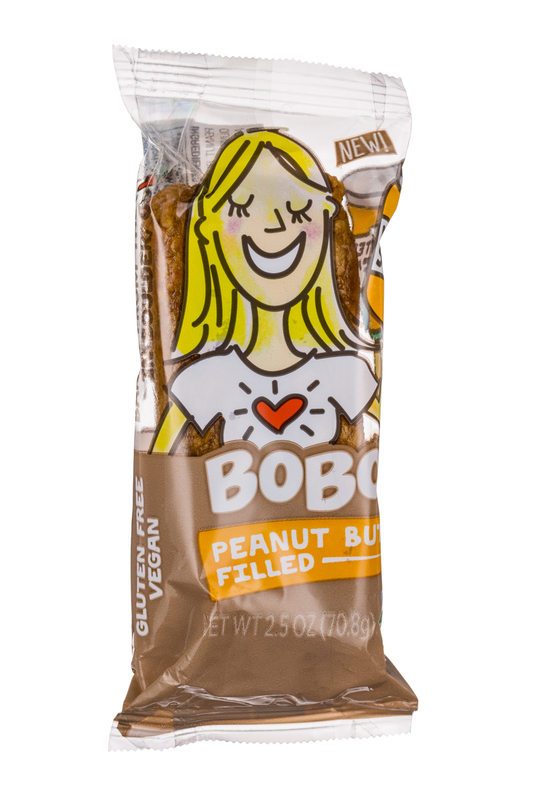 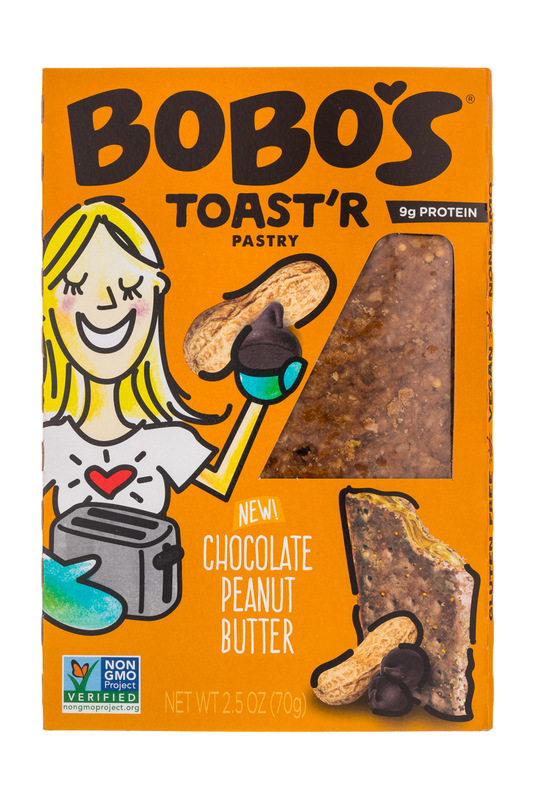 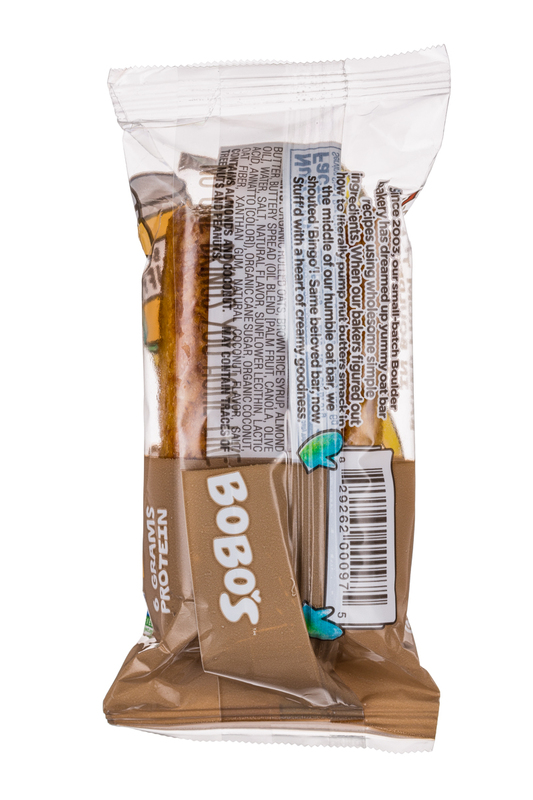 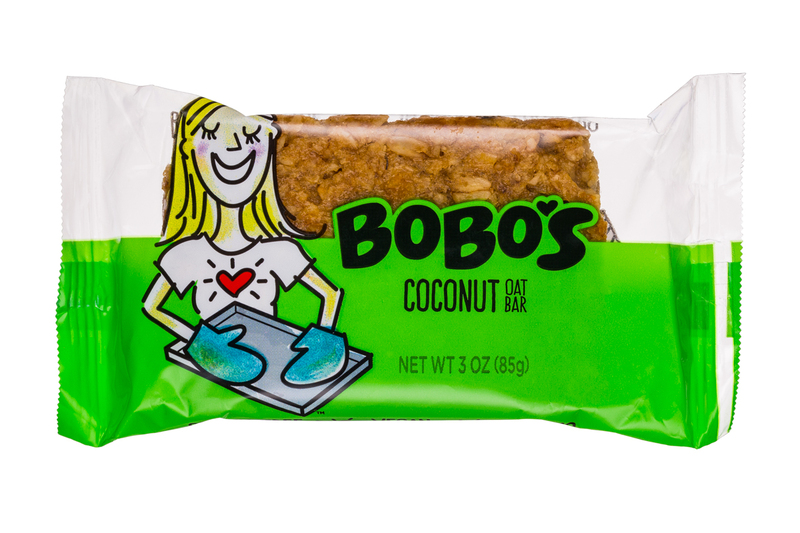 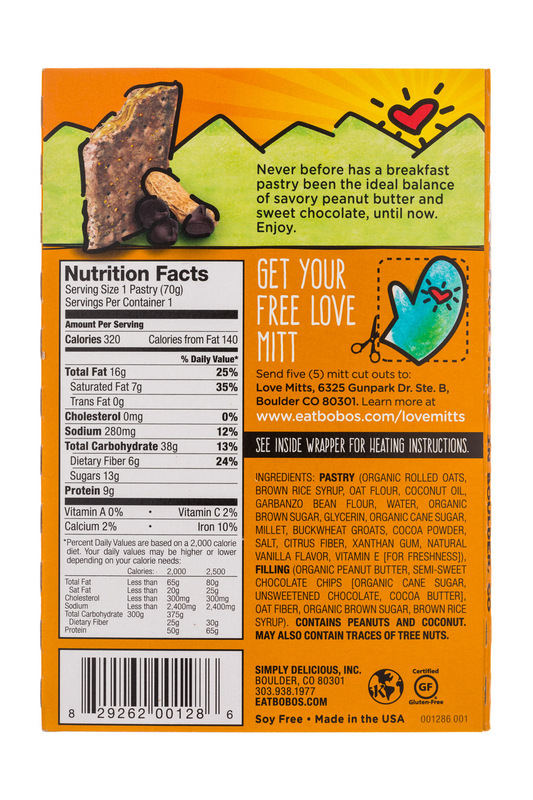 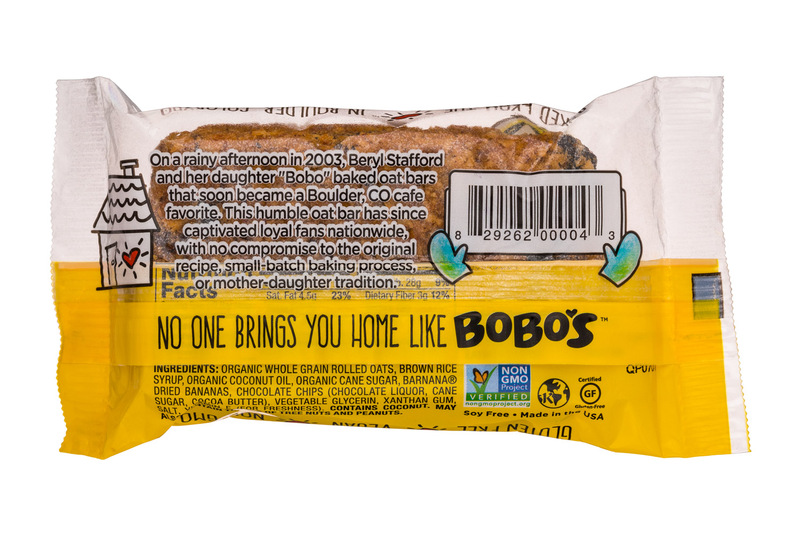 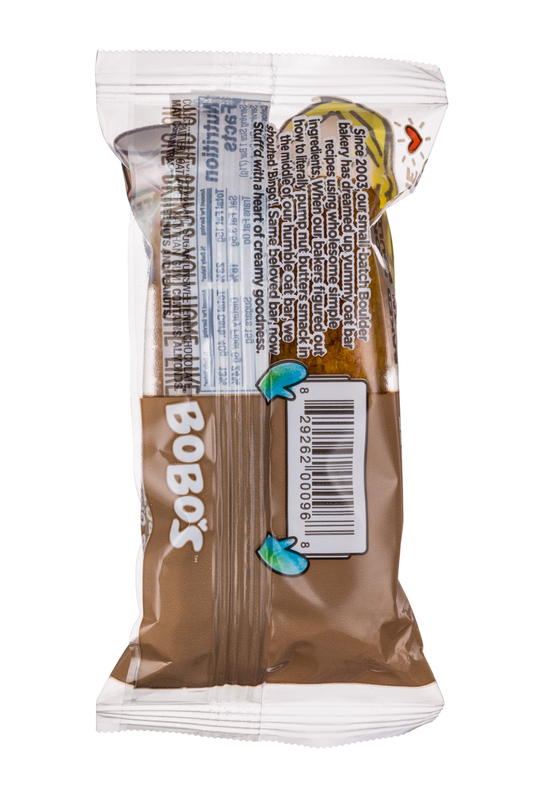 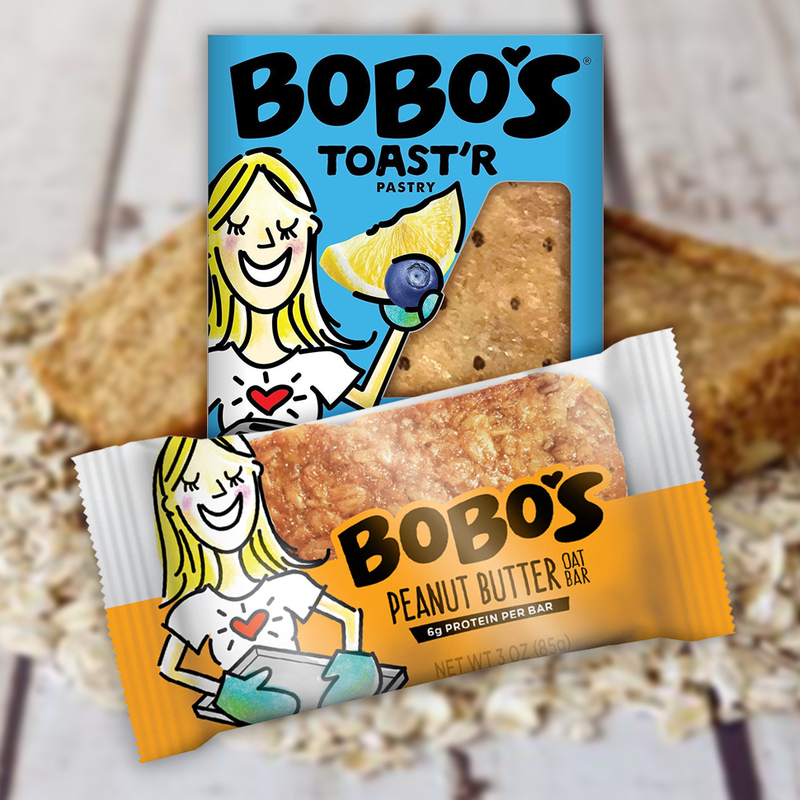 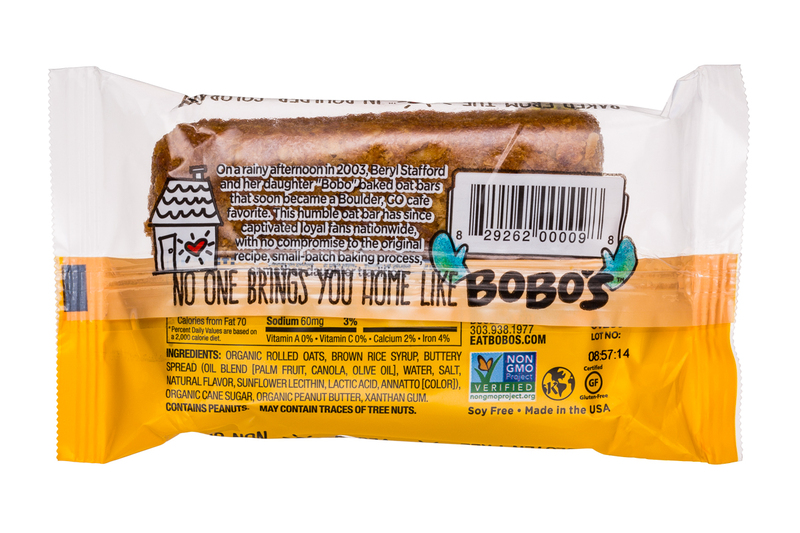 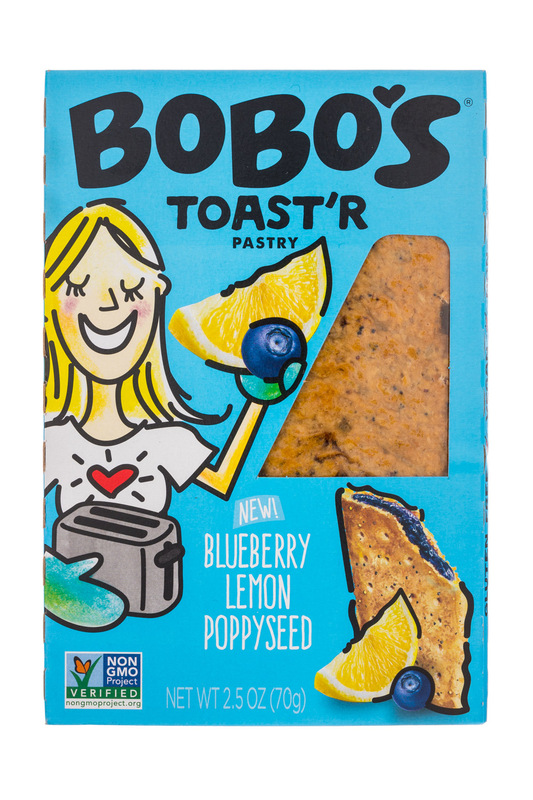 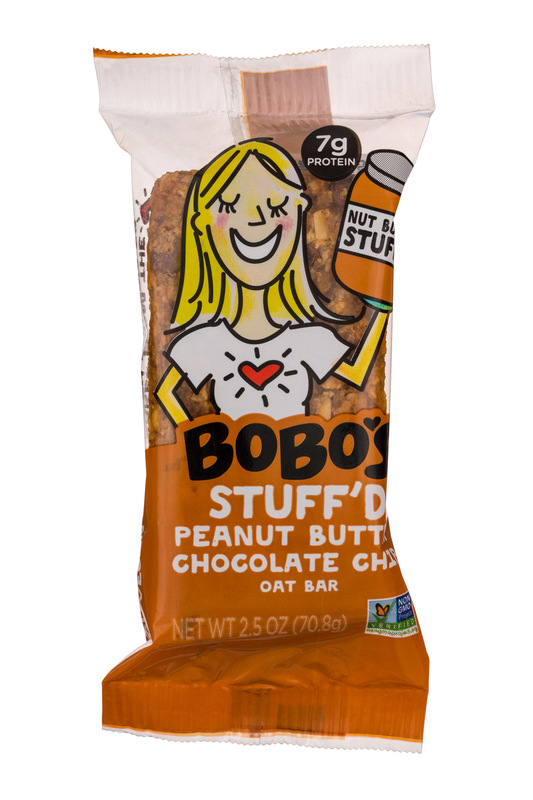 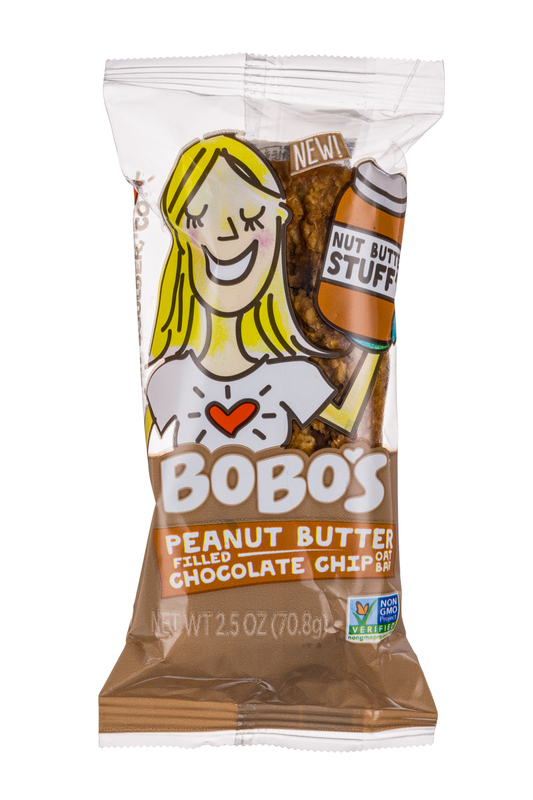 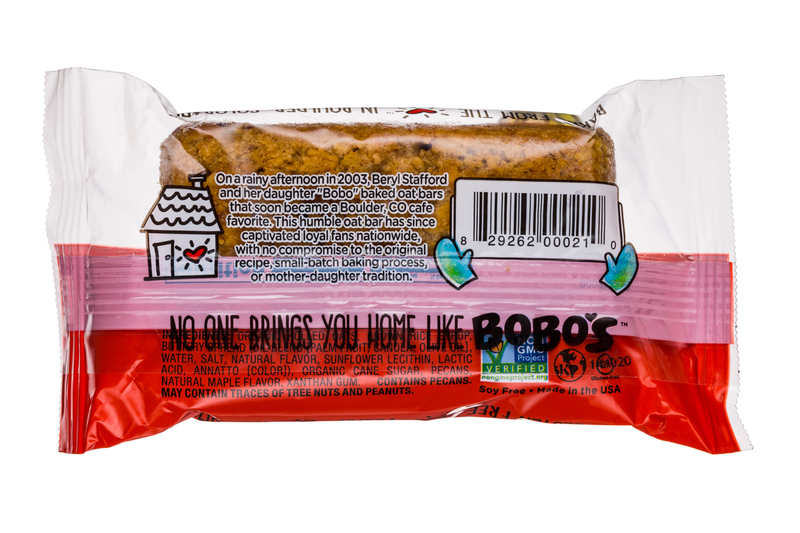 Boulder, Colorado-based oat bar brand Bobo’s announced this week that it received series B funding from repeat investors Boulder Investment Group Reprise (BIGR) and Ridgeline Ventures. 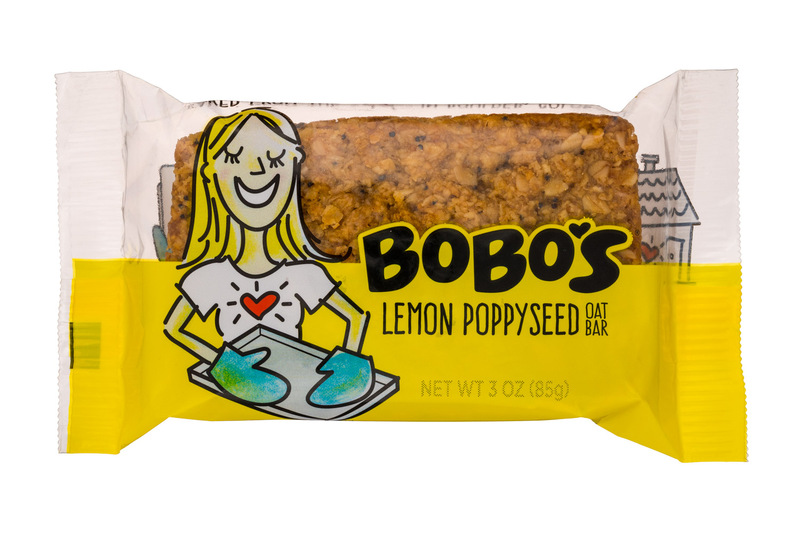 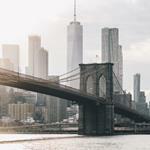 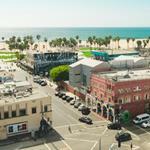 The two firms led the brand’s $8 million series A round in February 2017.